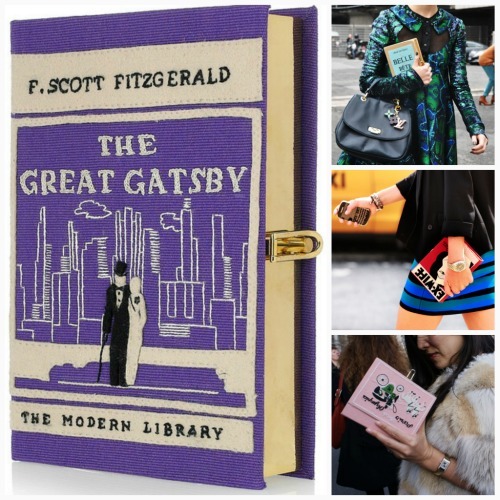 Love the idea of a book clutch but don't want to spend $$$? For just $, here's a DIY Book Clutch from Runway DIY. I'm always amazed by her creative ideas. Just how much is $$$? The tutorial was inspired by French designer Olympia Le-Tan's embroidered book clutches that start around $1,300. 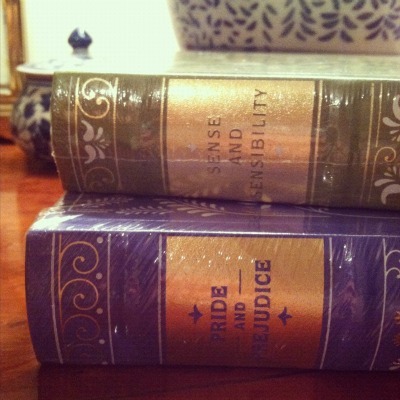 I would love a "copy" of The Great Gatsby! For $$ you can pick up a Kate Spade "book-of-the-month" version. Which book to choose? 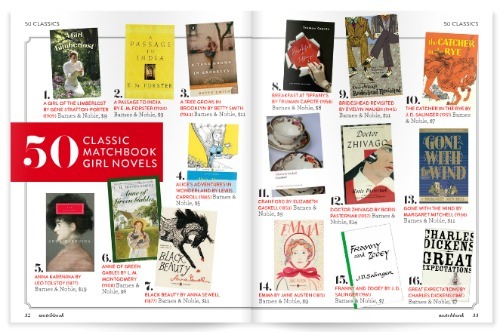 "50 Classic Matchbook Girl Novels" from the latest issue of Matchbook Magazine is a great resource. 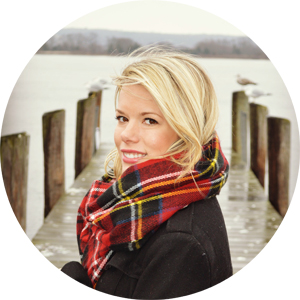 PS - Elizabeth McKay is on Rue La La today! This looks soo cute and amazing, I would love to try to make this. Love this idea! 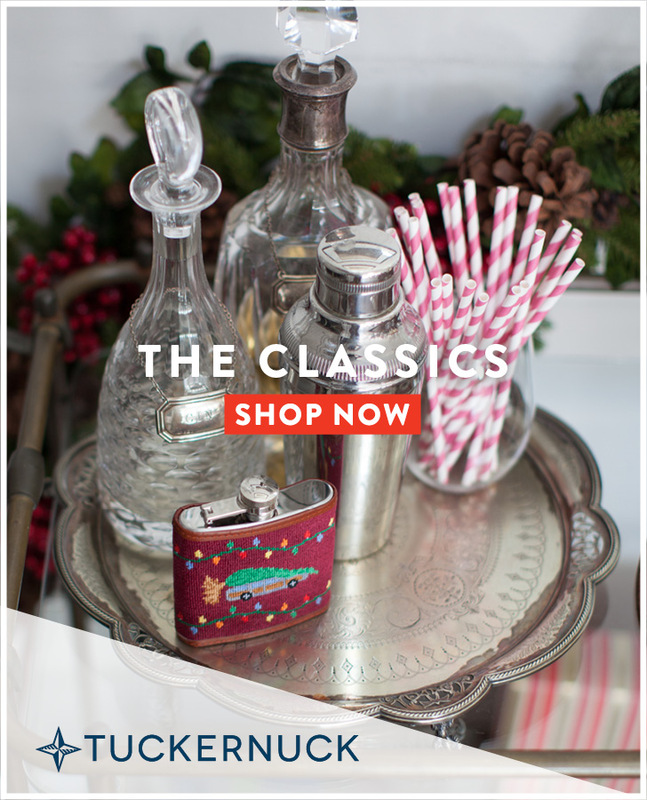 I saw them on the Kate Spade website and fell in love! Hello, I am new to your blog! 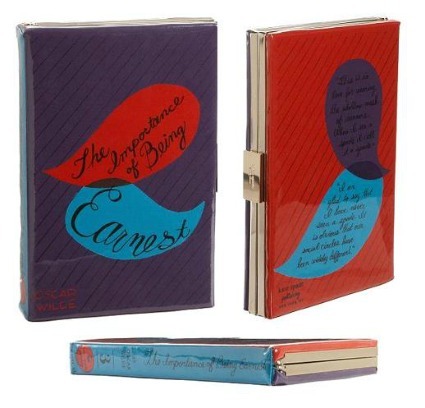 The book clutch is adorable. I too like the Great Gatsby...especially with the movie coming out soon! This is such a great post! I'll definitely try the DIY option. Haha. This is genius ... I know what I'll be doing this weekend! I am seriously craft challenged but I would love to try to make my own book clutch! This is such a cute idea! I can't wait to try it--on my next crafty mode! ADORABLE!!! That is awesome that someone made that tutorial!